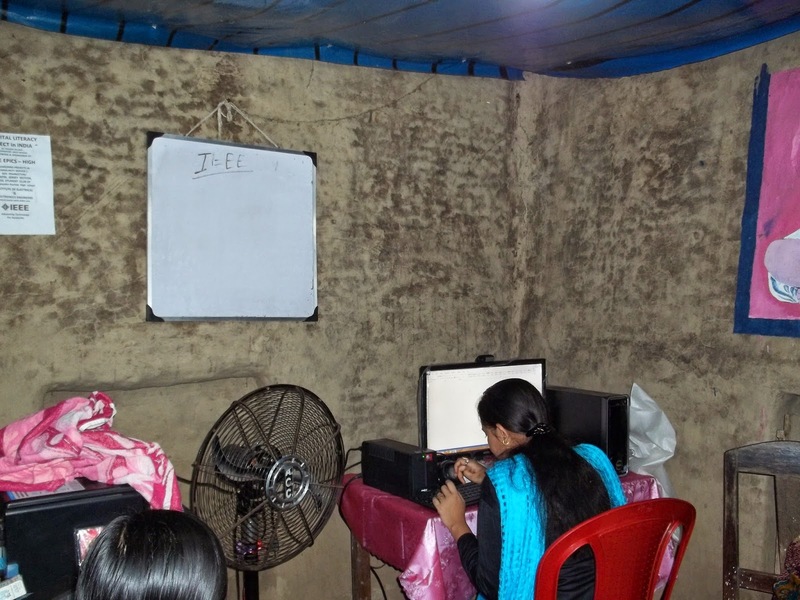 During the second week of November, Kolkata teacher Mr. Amit Pal and local IEEE volunteers visited Paushi to check on the status of the computer and the classes. He saw that new desks have been set up, and approximately 80 students are coming to weekly computer classes, in two batches. In addition, some paper and ink have been replaced for the printer. ©2013. Awesome Inc. theme. Powered by Blogger.